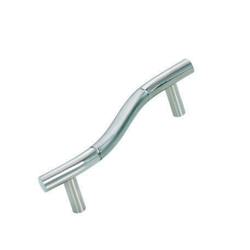 Pioneers in the industry, we offer stainless steel cabinet handle, air ventilation, stainless steel cabinet handles, curved steel cabinet handles, cabinet handles and pull cabinet handles from India. 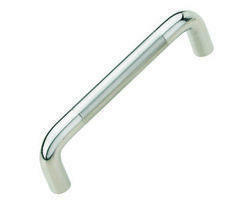 We are offering Stainless Steel Cabinet Handle to our client and our product is made of good quality. Our immense years of experience and knowledge have made us the leading manufacturer, distributor and supplier of Stainless Steel Cabinet Handles. Our cabinet handles are precisely manufactured from the superior quality material & modern tools under the guidance of professionals in compliance with the predefined standard of industry. 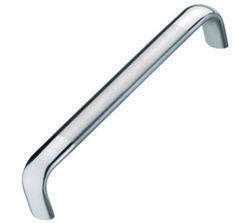 Also, these cabinet handles are comes on assorted specifications as per the requirements of customers. 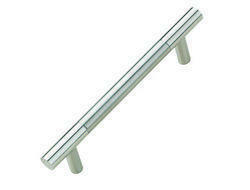 Offered cabinet handles are checked in terms of quality so as to supply a defect free range. Our firm is engaged in manufacturing, distributing and supplying a unique range of Curved Steel Cabinet Handles. These cabinet handles are high on demand among customers owing to their resistance to corrosion. The offered cabinet handles are manufactured from top notch material & contemporary techniques in compliance with the set norms of industry. 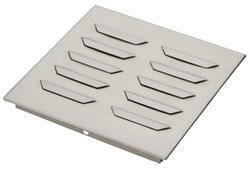 Our customers can avail these cabinet handles from us on diverse specifications as per their needs. We are offering Pull Cabinet Handles to our client and our product is made of good quality. We are engaged in manufacturing a wide range of SS Cabinet Handles, which are made by using very high quality raw material. 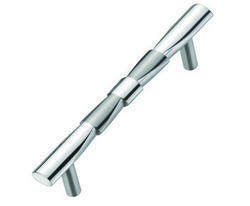 These cabinet pull handles are mainly finds its valuable applications in various residential and commercial sectors. We are the manufacturer of SS Cabinet Handles, which are made by using very high quality raw material. 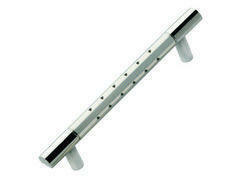 These cabinet pull handles are mainly finds its valuable applications in various residential and commercial sectors. 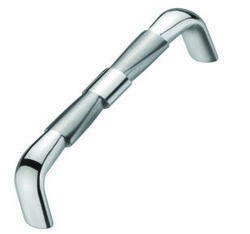 We are offering Rajwadi Cabinet Handle to our client and our product is made of good quality.